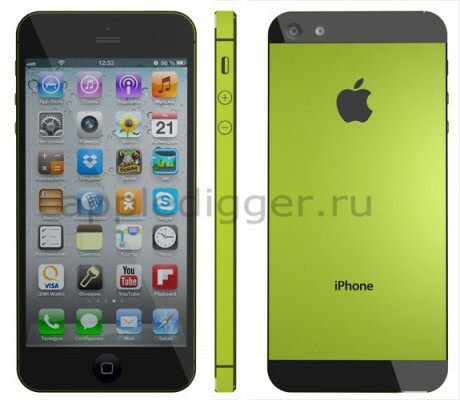 Apple officially demo’ed its upcoming smartphone at its September 10 event confirming to the leaked rumors about iPhone 5s and low-cost colorful alternative iPhone 5c. When rumors of low-cost iPhone 5c started buzzing the web, I was skeptical – why do we need a low cost iPhone since older iPhones (previous-gen) already serve as low-cost alternative. I was right and I am still right. Apple did the same thing, but wrapped it in a new form of marketing and consumer presentation. It created 5c, which is nothing but the internals of previous-gen iPhone (5) in a cheap but colorful polycarbonate premium plastic body. Since Apple knew that iPhone 5 is still better than the new iPhone 5c, it discontinued iPhone 5 to make the market free for the 5c variant. 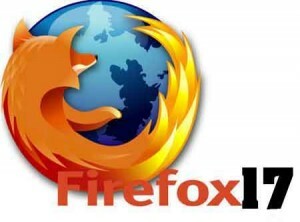 It’s smart move and provides more manifest distinction between its premium model i.e. 5s and its cheaper alternative i.e. 5c. Both the handsets will be up for preorder in US starting 13th September and will be available for sale starting 20th September, but as usual, we do not have the exact details of its debut in India. In India, we do not get on-contract subsidized iPhones or any other high-end smartphones. So, here goes our expectation. 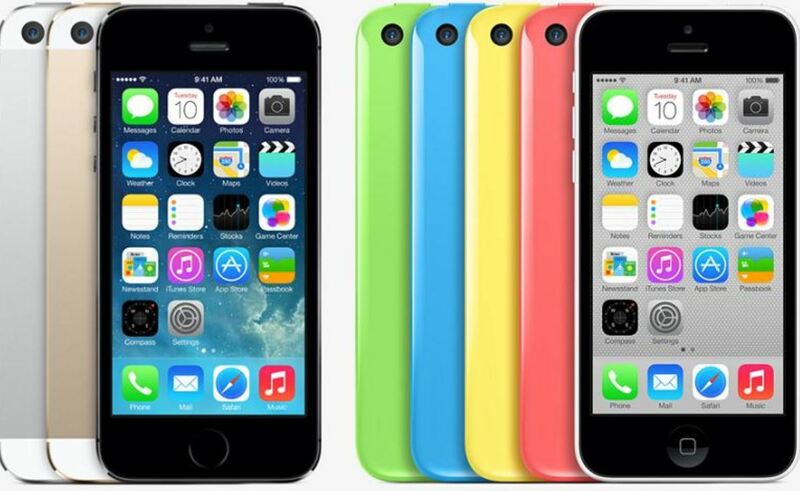 iPhone 5c price in India will be around Rs.35-37000. We’ve reached to this price based on the price of unlocked 5c which is $549 for 16gb, $649 for 32Gb models. The price of iPhone 5s in India will be around Rs.45-47,000 as its price in US currency is $649 for 16gb, $749 for 32gb models. 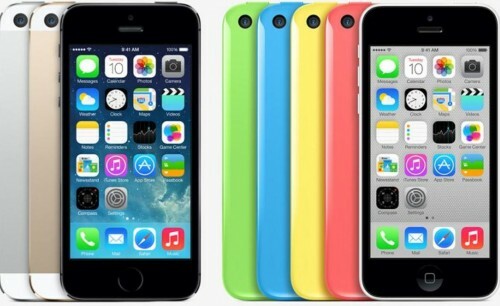 The release date of iPhone 5c and 5s in India will be around 2nd week of October. 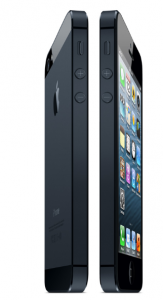 With the news of discontinuation of iPhone 5 sales, older stocks of the phone might sell at little higher price. In India, we might see good sales of 5c if it is priced right and reasonably, but this phone is not certainly appealing enough to high-end android handset users to make the switch as the given price is equivalent to top-end android smartphone, which can be considered better than 5c and equivalent of 5s in terms of specifications.